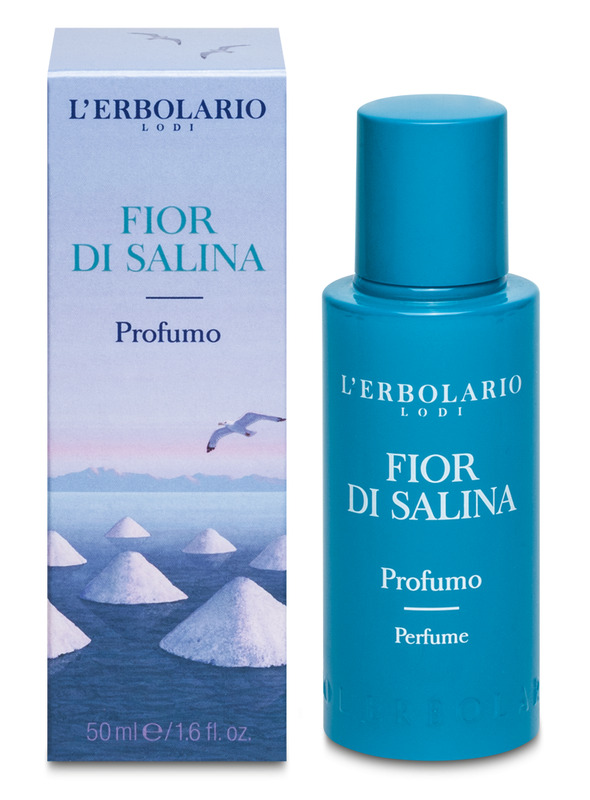 Fior di Salina is a new perfume by L'Erbolario for women and men and was released in 2018. The scent is aquatic-citrusy. It is still in production. 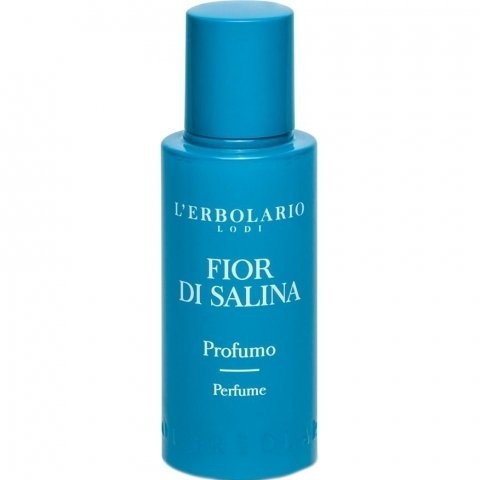 My friend "parfumistas" on Facebook told me that this one was a great summer scent, so today I tested it, but I didn't find it so good. I think that something went wrong in teh composition of this fragrance: the lemon notes are too strong and vibrant , they seem almost synthetic and they cover all the other notes, in particular the salty touch I didn't perceive . I'm sorry , but this time my dear "L'Erbolario" failed. Write the first Review for Fior di Salina!